Adding a subwoofer to a car audio system is the best bang for the buck regarding audio performance upgrades. You can instantly hear the difference, and it dramatically improves the realism and enjoyment of your system. Let’s look at how to pick a car audio subwoofer for your vehicle. Before we get into how to choose a car audio subwoofer system for your vehicle, let’s examine why a subwoofer is such a great upgrade. In a nutshell, factory audio systems are designed around a budget – both monetary and weight-related. When automakers start looking at car audio products, price is often their primary concern. Automakers also work hard to reduce vehicle weight as much as possible, thereby reducing fuel consumption and, subsequently, environment emissions from the vehicle. This means that the performance of even these so-called “premium” factory audio systems is mediocre at best, and typically can be quantified as disappointing. A factory audio systems that does happen to include a subwoofer is often limited in the amount of power available for the sub. The subs themselves are typically small, and the speaker cones can’t move very far to produce sound. Finally, the enclosures are often extremely compact, further limiting low-frequency sound reproduction. These limitations combine to produce bass that, if it seems to exist at all, won’t play very loud, doesn’t play very deep, and lacks clarity and definition. A specialist car audio retailer can work with you to design a subwoofer system that can offer an octave or two more low-frequency output. With the availability of subwoofers designed specifically to fit into small enclosure volumes, these subwoofers can be hidden inside storage compartments, inside your spare tire or in the footwell of almost any vehicle. Gone are the days when all your storage space has to be sacrificed for great sub-bass. Before we delve into how to pick a sub, don’t let the stereotype of “booming bass” sway you from adding a subwoofer. Just as every home theater system includes a subwoofer to accurately reproduce low frequencies, the addition of a subwoofer to your vehicle will add accuracy and realism. Subwoofers make your music sound bigger and more lifelike by letting you hear and feel frequencies as low as 20 Hz. A sub also takes the load off the smaller door and dash speakers that aren’t capable of making accurate or deep bass. Before you head out to your local car audio specialist to inquire about a subwoofer system, there are a few things you should do. 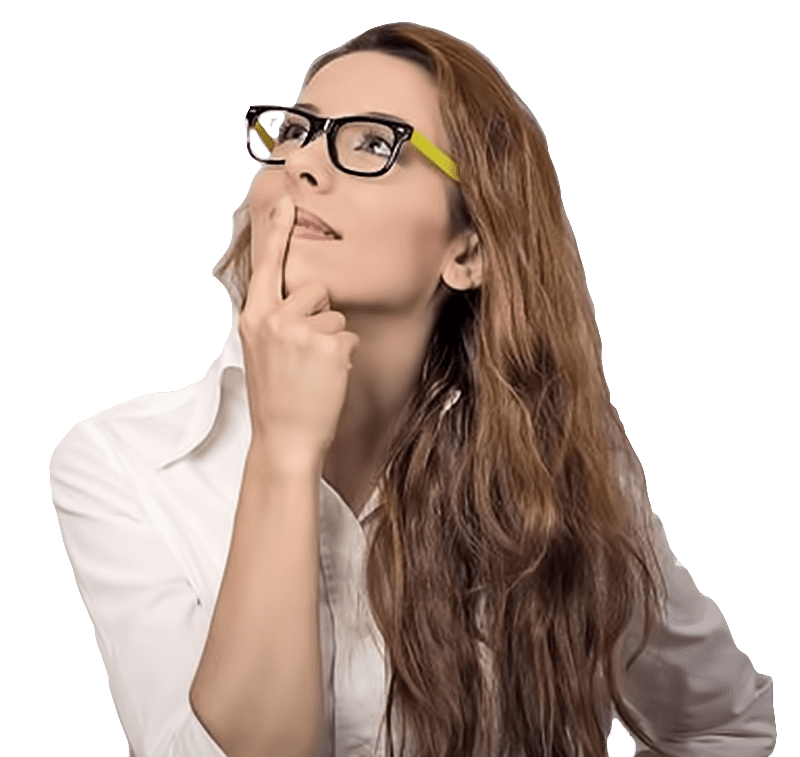 Accurately quantify your goals for the subwoofer – are you looking to “warm up” the system, are you trying to rattle your fillings loose or something in between? It’s important that you know what you want. A properly designed system with adequate speaker cone area and power will sound dramatically better than an undersized system pushed to its limits. 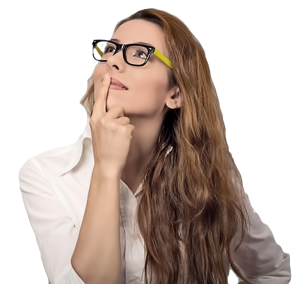 As with any purchase, have a rough idea of your budget ahead of time. Consider that there will be some installation cost and additional expenses for wiring for the amplifier and vehicle integration. 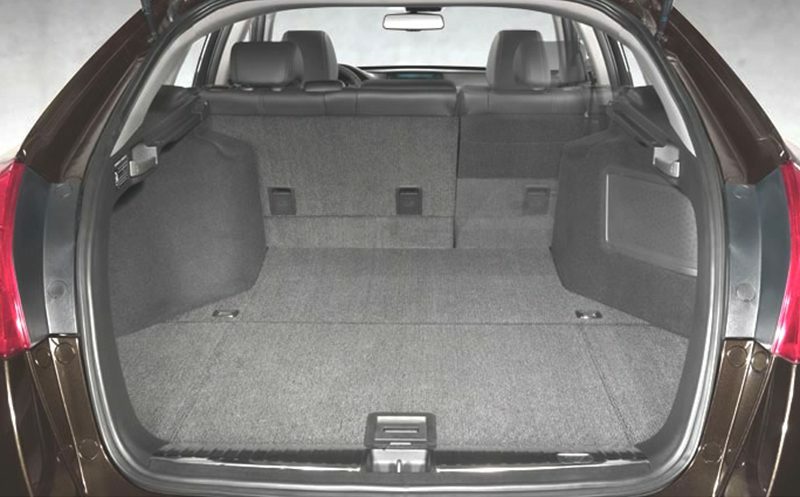 Finally, have a look at your vehicle and consider how much space you want to dedicate to the subwoofer system. As mentioned, it doesn’t need to be much these days, but every subwoofer needs a proper-size, properly built enclosure. Listening to a subwoofer in a vehicle is highly useful. The small space inside the vehicle boosts low frequencies more than a larger listening room. 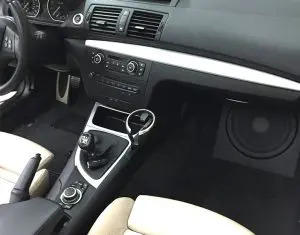 Once you have established a reference for how a specific subwoofer in a specific enclosure sounds in the vehicle, then you can listen to different options in the showroom for changes compared to that reference. 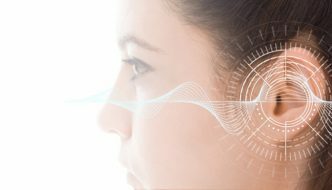 As with any listening session, you will want to use music you are familiar with, preferably something you have listened to dozens, if not hundreds, of times. In the case of a subwoofer, the performance of the speakers that are playing with it can affect the perception of its quality, so choose something similar to what you will be using. You will want to focus on three aspects of the subwoofers performance: frequency response, how loud it will play and how accurate it is. Regarding frequency response, you will want to listen to how loud different frequencies are. Some subwoofers produce a lot of energy in the 50–70 Hz range, some between 30 and 50 Hz, and some play well below 20 Hz. You need a find a balance that accurately reproduces your music and meets your performance goals. High-quality subwoofers can be very musical, accurately defining subtle nuances between each different frequency. A pipe organ, piano, harp, bass guitar, contrabassoon and even a tuba all play into the range of a common car audio subwoofer. In fact, some male voices extend down to 65 Hz or lower. The best subwoofers offer smooth and extended frequency response while remaining tight and dynamic. 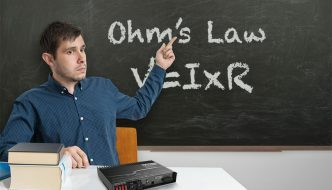 Quantifying how loud a subwoofer will play has a great deal to do with what type of enclosure it is installed in, and how much power you have to drive it. The limiting factor on output is cone area and how far the speaker cone can move – we call this excursion. 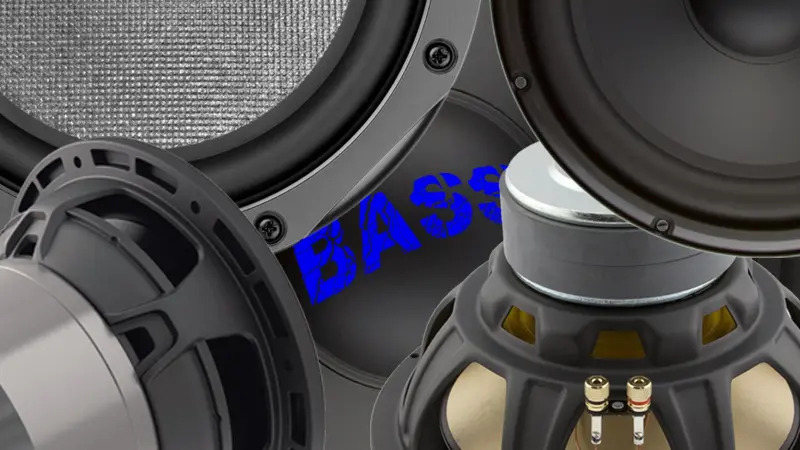 Without accurate measurement equipment, all you can do is decide if the combination of the subwoofer, amplifier and enclosure you have chosen meets your needs. There are four common ways of installing a subwoofer in a vehicle. If you have a trunk, you can have your installer create a baffle that separates the trunk from the interior of the vehicle, and install the subwoofer in that baffle. That is known as an infinite baffle installation. You need a subwoofer that was designed specifically for that kind of application. More common is a sealed enclosure, known formally as an acoustic suspension enclosure. These are forgiving regarding their volume requirements and can offer very smooth frequency response when combined with the output gain that most vehicles offer. Perhaps the “most fun” of all subwoofer enclosures is the ported design, known as a bass reflex enclosure. In these, which are larger than a sealed enclosure, there is a vent of a specific area and length that uses the back-wave (sound coming off the back of the subwoofer cone) to help reinforce the output. You get more bass output for the same size subwoofer. Finally, the most complex of enclosures commonly used is the bandpass design. In these, the enclosure acts to filter out high-frequency information. These enclosures sound the best when you have great-quality midbass drivers in the system. An entire article could be dedicated to the benefits of one enclosure design over another, but your car audio retailer can help steer you toward the correct one for your application. 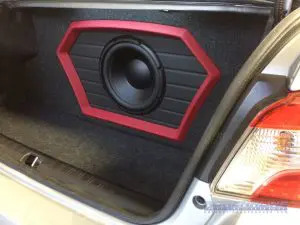 If you are thinking of upgrading your car audio system and you do not already have a subwoofer, drop in at your local car audio specialist right away! There are enclosures not much larger than a shoe box that can make a dramatic difference in the way your system sounds. If you want something more significant, that is easily arranged. Take along your favorite music and have a listen. Adding a subwoofer not only makes a huge improvement, but can be a lot of fun!